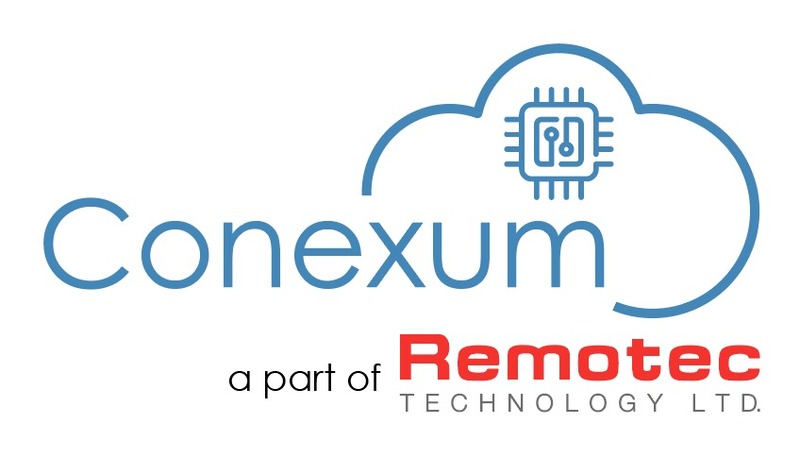 HONG KONG, April 12, 2019 /24-7PressRelease/ — Remotec Technology Ltd. (Remotec) today announced the launch of its new Conexum™ solution – a cloud-based Infrared (IR) code library platform solution aimed at simplifying the user experience and providing industry-standard Wi-fi/Bluetooth-to-IR solutions to end consumers &various industries via IR-code licensing and/or together with Remotec’s modules and chipsets. The Conexum Certification Program for suppliers and partners allows brands and manufacturers to benefit from Remotec’s 30 years of experience in IR controls in consumer electronics that would complement the latest voice assistant technologies deployed in many speakers, TVs and consumer electronics today. 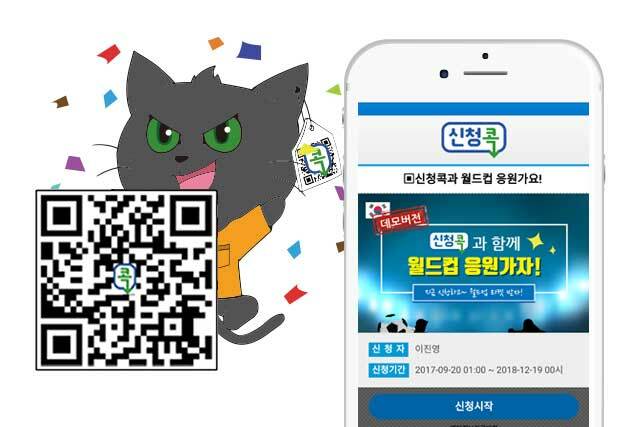 Brands and manufacturers are invited to join this Certification Program to enable the IR fabric to connect the last mile connectivity to consumer electronics and appliances. Remotec has partnered with a fellow industry technology leader, Tantiv4 Inc., to bring the Conexum solution and associated programs to the industry to solve end-to-end connectivity – from voice to control legacy IR-controlled end devices. 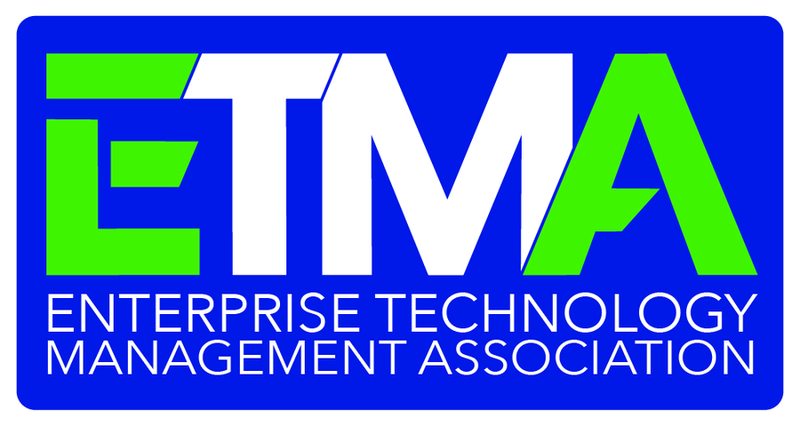 “Ease of integration of IR controlled appliances into the IoT ecosystems is the key driver for the firstgeneration expansion of the Smart Devices market,” said Lokesh Johri, Chief Executive Officer at Tantiv4 Inc. Tantiv4 Inc.’s ThingaOS technology ensures seamless voice interaction between edge devices, domain specific SaaS clouds and is already shipping in several models in the market by major OEM brands. With the strategic partnership with Tantiv4 Inc., the Conexum solution allows for easy customization and integration with devices to access IR codes and with voice enablement. It optimizes & simplifies the user experience and increases reach into households globally. The Conexum solution provides an intuitive user interface and access to on-going IR code updates so users will always have the latest and best user experience. Pioneering IR code standards, Remotec released their “Universal IR Code Descriptor” (UIRD) back in 2014. And had co-developed a format for ZRC 2.0, a Zigbee format, with GreenPeak (now Qorvo). It continues to push for standardization amongst different protocols and is a contributor in the Bluetooth SIG’s Smart Home Automation WG. Conexum is a registered US trademark owned by Remotec. Remotec is the holder of two USPTO patents that would complement and support licensees in the Conexum program (USPTO Patent# 9,892,634 B2, Patent# 10,101,771 B2). Remotec is a technology leader in integrating Bluetooth, Wi-fi, Z-Wave, Zigbee with Infrared solutions & products. Remotec has developed the world’s first Z-Wave-to-IR certified extender, the first ZigBee 3.0 certified IR extender and has supported GreenPeak (now Qorvo) with the definition of the ZRC 2.0 RF4CE IR standards. Currently, Remotec is a contributor in the Bluetooth SIG’s Smart Home/Automation WG for IR code standardization. Remotec is an award-winning Hong Kong technology company which has over 30 years of experience in supporting many smart home controls and IoT products.